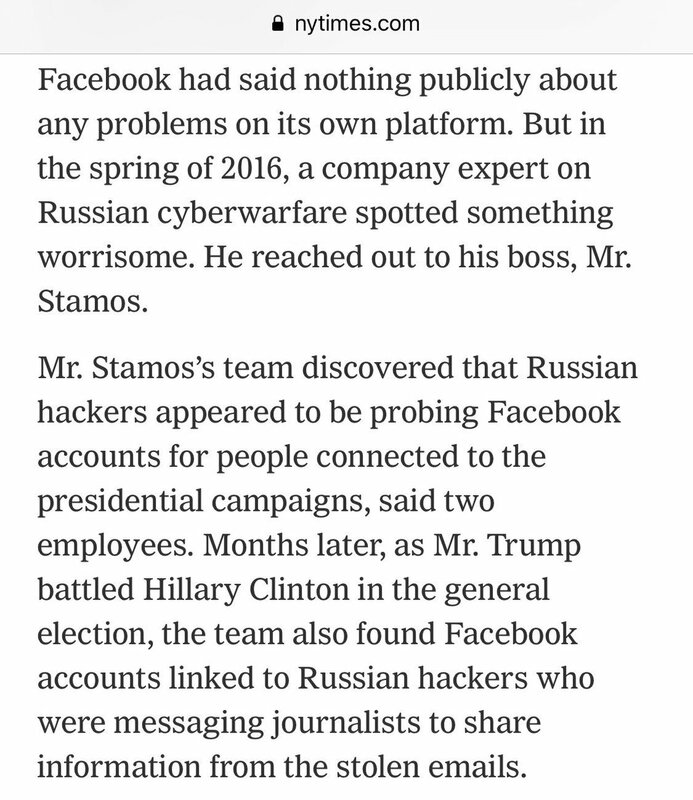 These two paragraphs pack some specificity on Putin’s hybrid warfare. 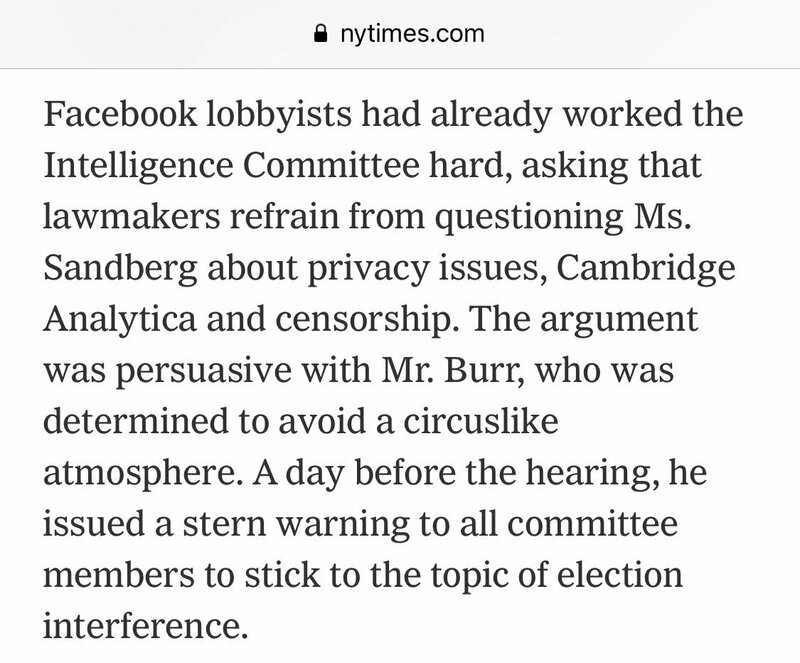 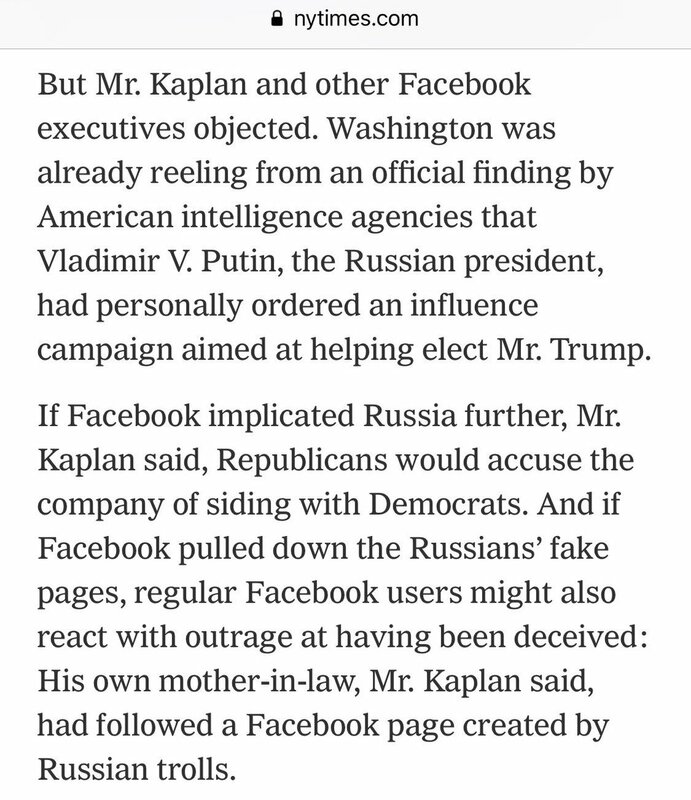 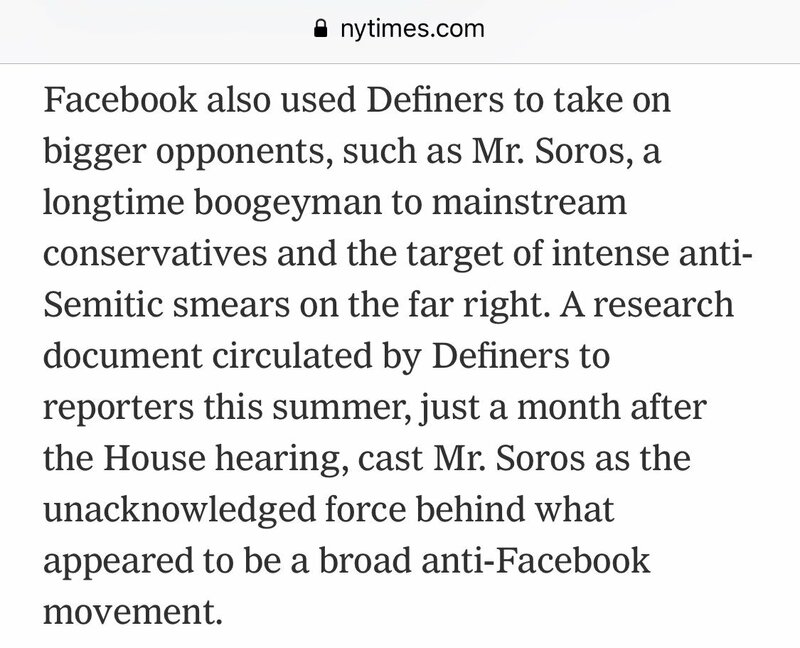 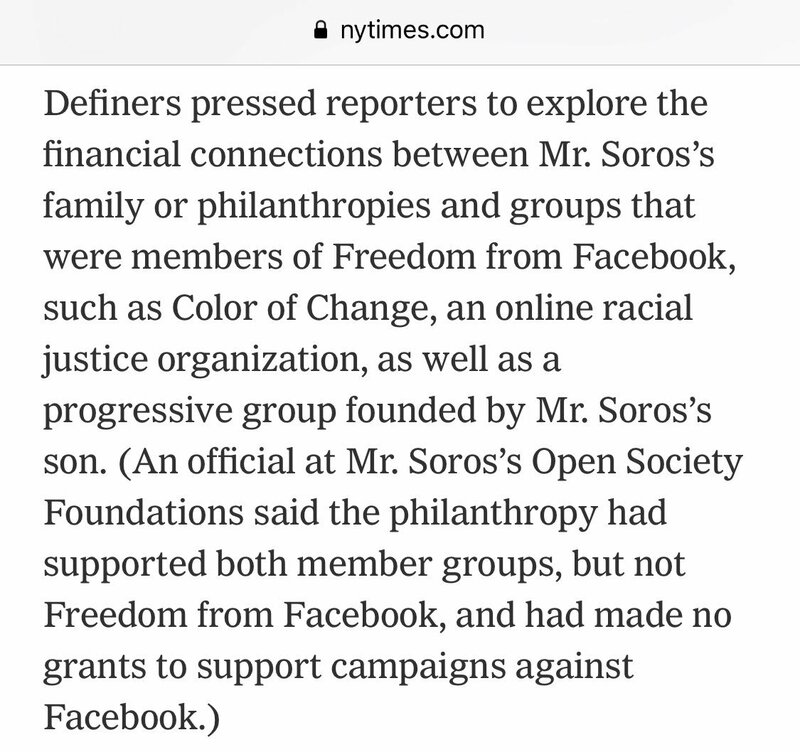 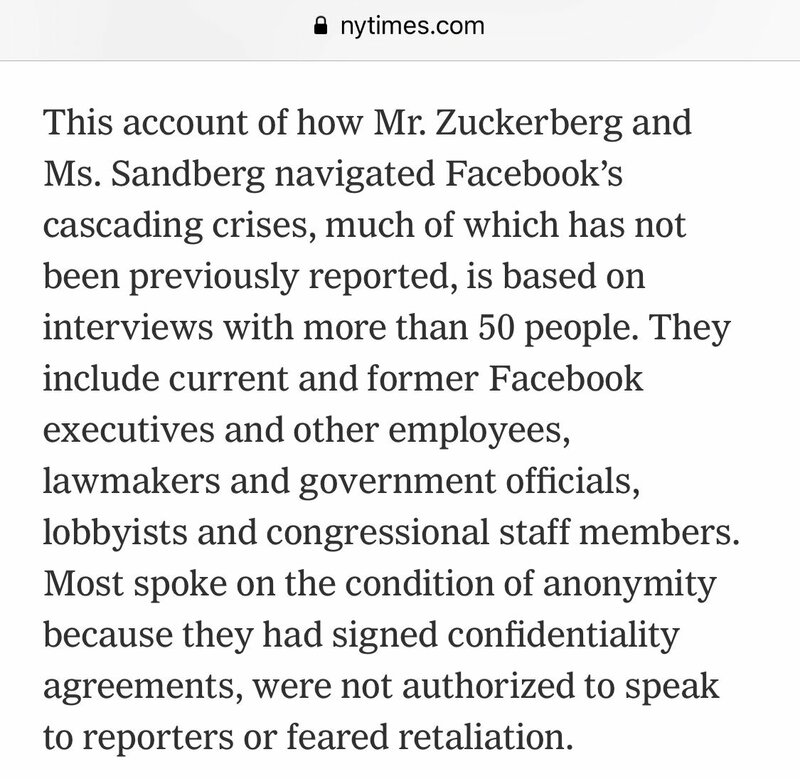 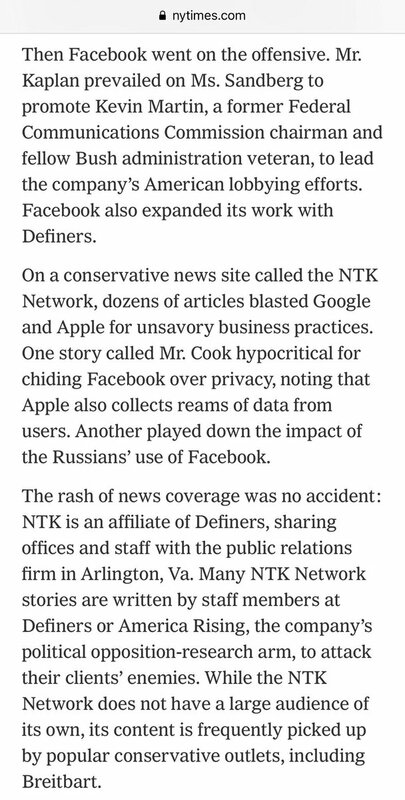 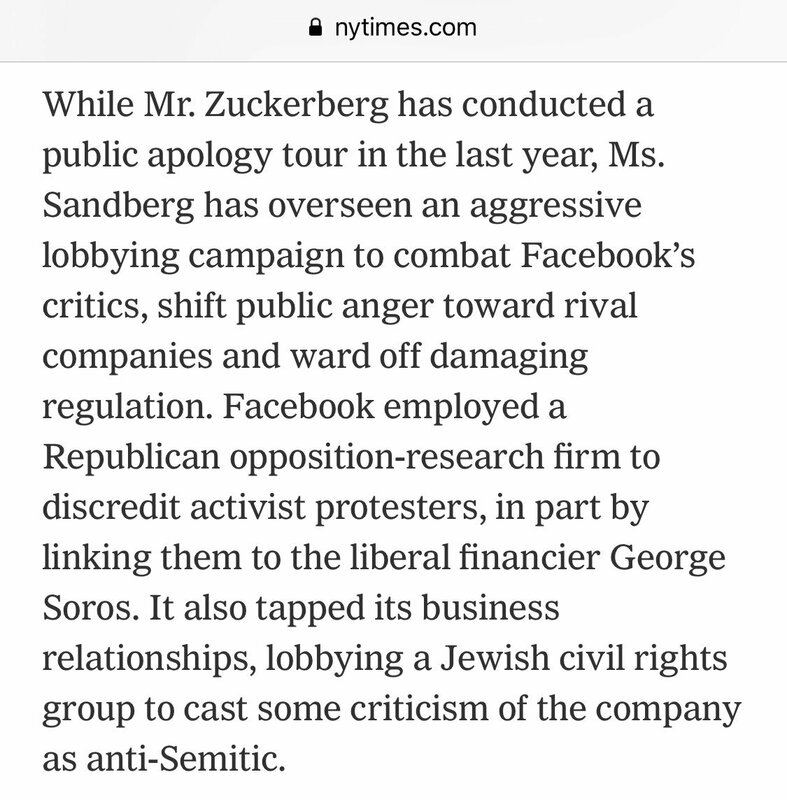 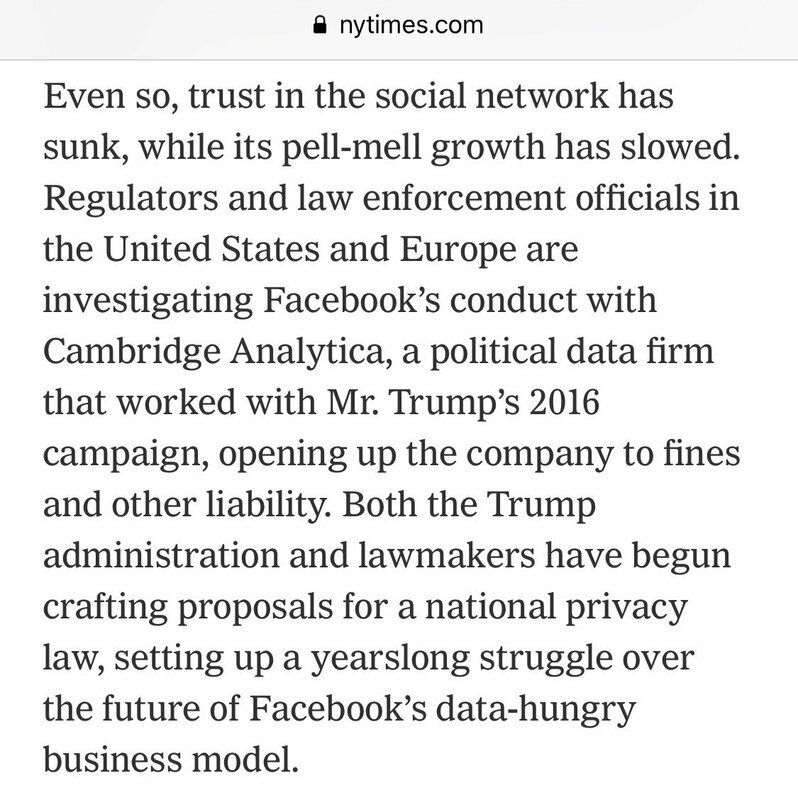 When you get to the section on Facebook’s information operations to influence the public on the Russian information operations using whataboutism and planting propaganda … ! 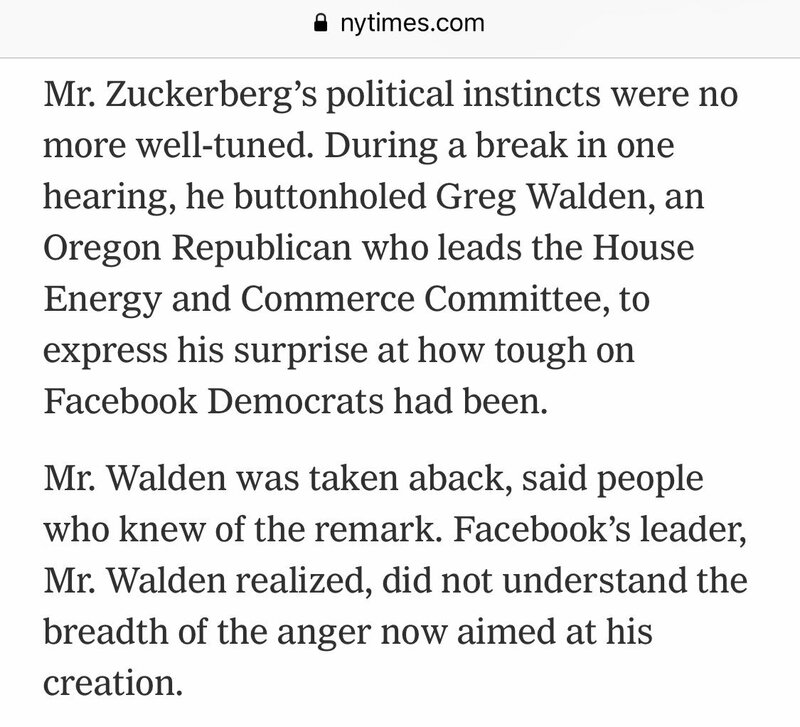 This anecdote on Zuck’s political prowess and performance on The Hill (he polled as ‘robotic’) has a way of encapsulating everything into an apt Frankenstein trope. 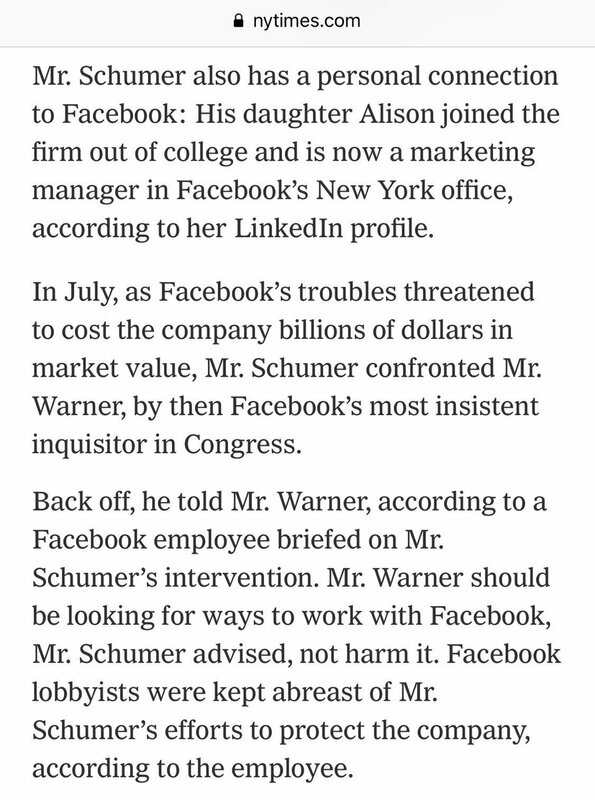 This…is not a good look for Senator Schumer. 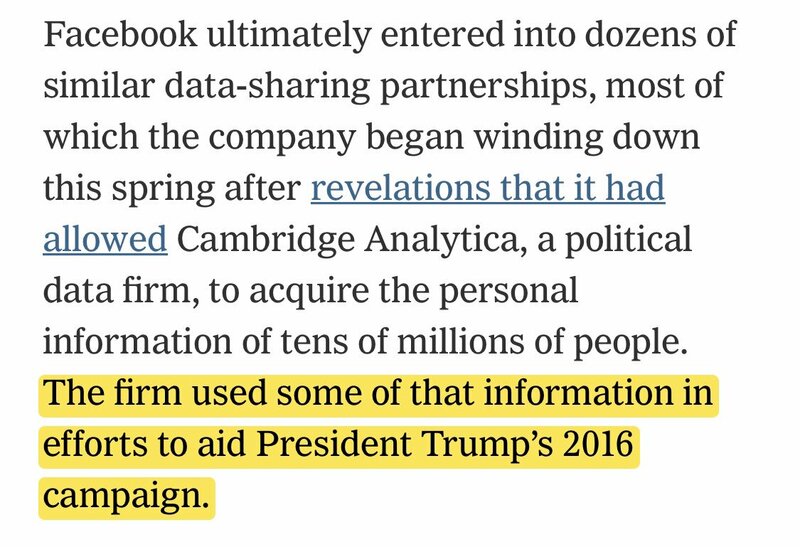 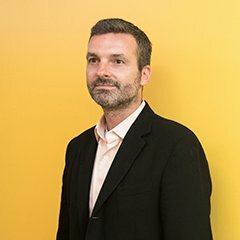 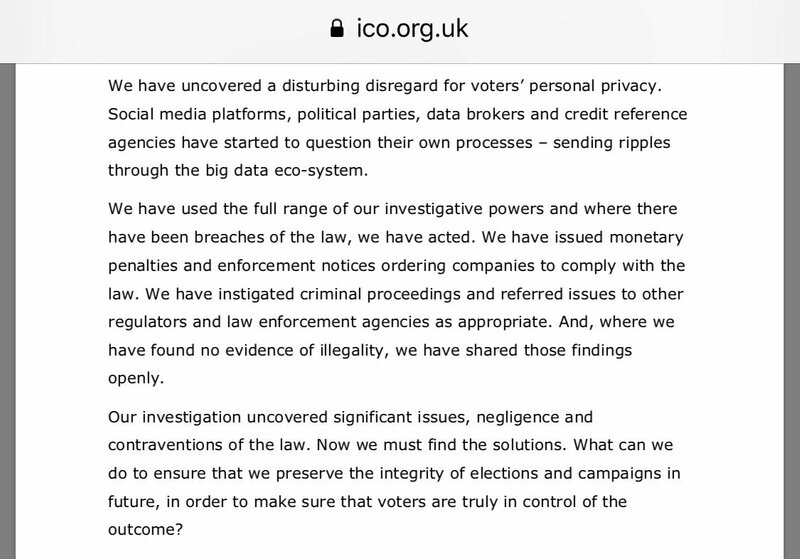 Overtones of a Cambridge Analytica cover-up campaign? 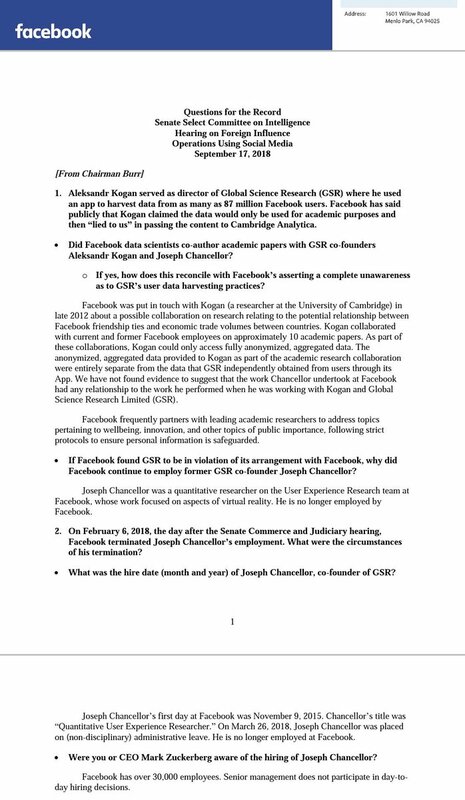 See also Sandberg’s written response to Senator Burr about Joseph Chancellor.